Hi - I came across your site while trying to find a replacement Sturmey Archer ball cage HSA164 for an AWC hub. I can't find it on the site but is it something you could get please? 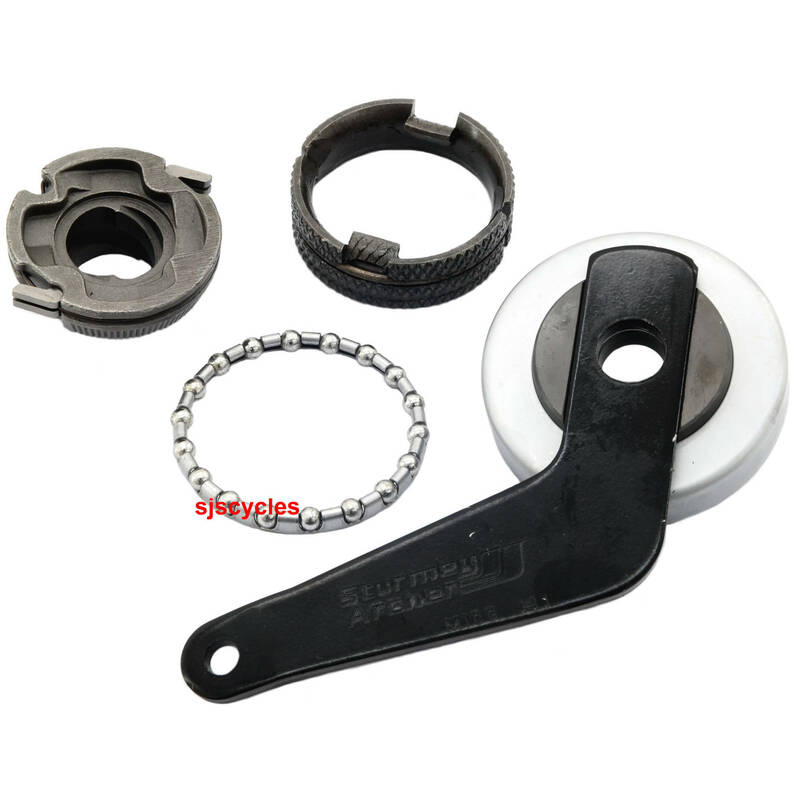 We do stock this part, you can find it on our website by either searching on Sturmey's HSA164 part number or with our SJSC part number 19130.